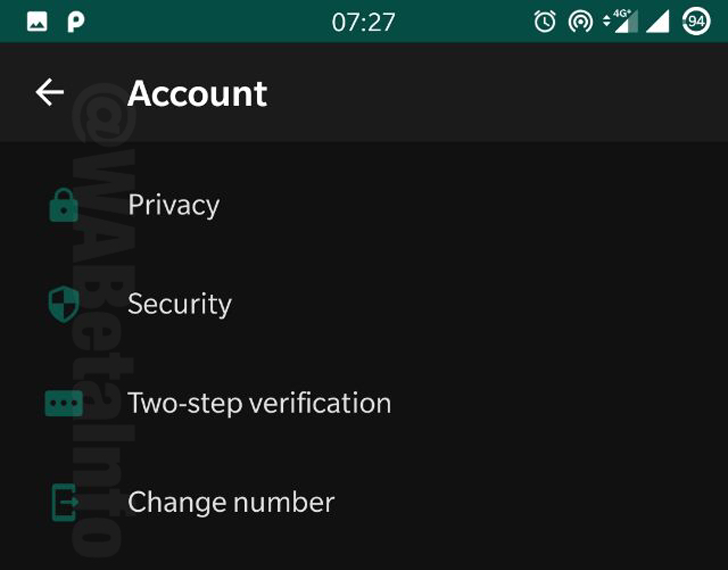 We already knew this was a possibility, but WAbetainfo just did its magic with WhatsApp's latest beta APK and triggered the new dark mode. By "magic," we mean this isn't available in the app, it's not a setting you or I can toggle. 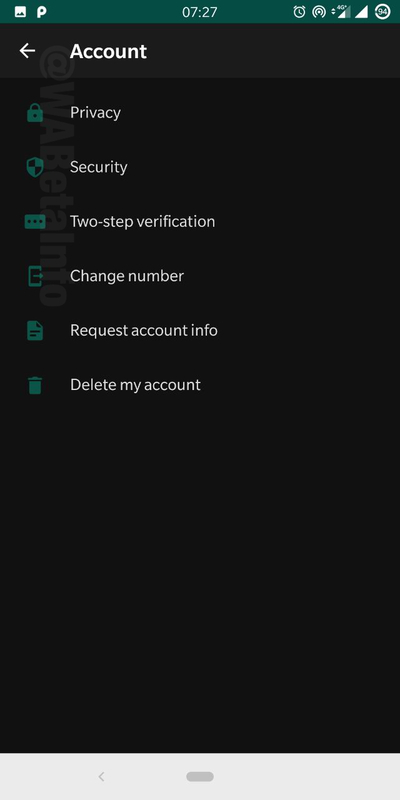 It's probably a flag or preference that needs to be tweaked in the APK and you will have to be patient and wait until it's properly implemented for end-users. 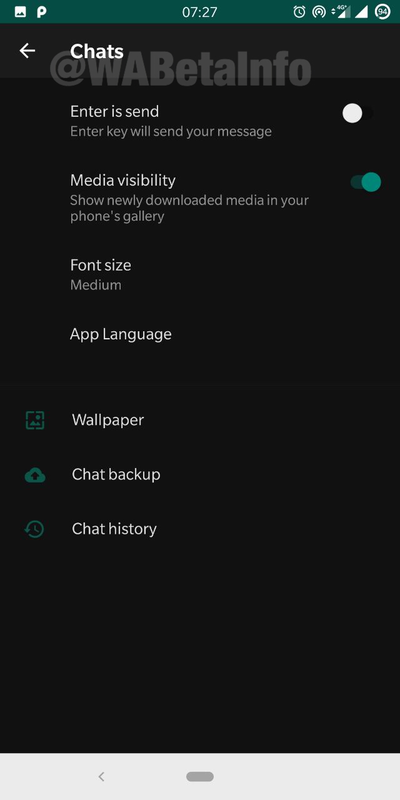 For now, only the app's settings have been given the dark mode treatment. 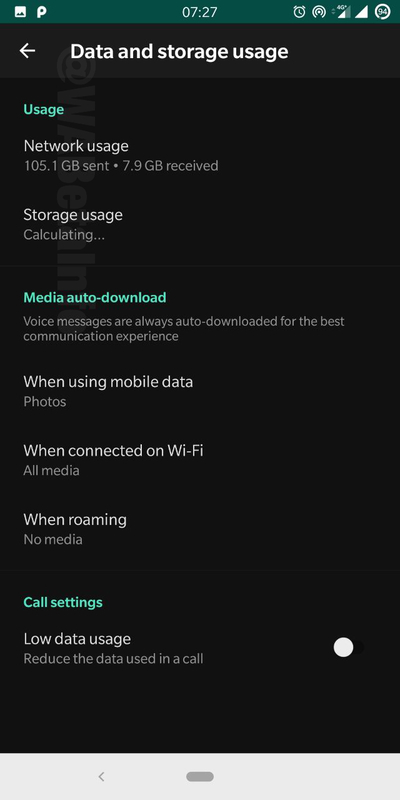 Those same settings were recently revamped, most likely in preparation for them to be compatible with both a lighter and darker color scheme. Speaking of colors, the dark mode doesn't use an absolute black but a very, very dark grey (#111111). This makes it OLED-friendly while also not tiring the eyes with high contrast between black and white. 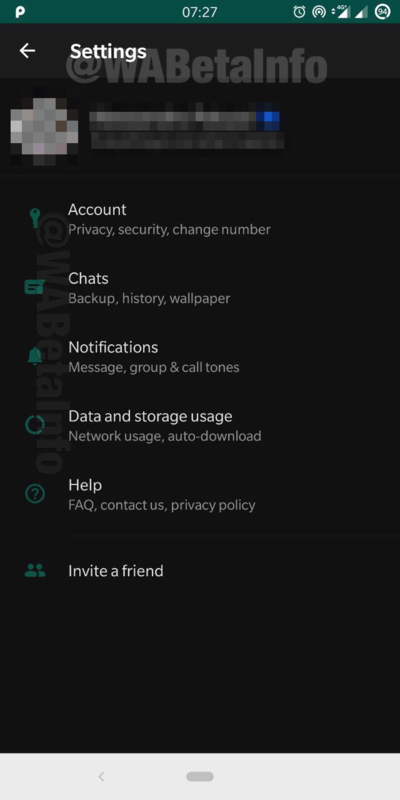 We're not sure when this new dark mode will show up in the WhatsApp app, but given that it's still limited to settings only, I'd say we're in for a wait before it's implemented. 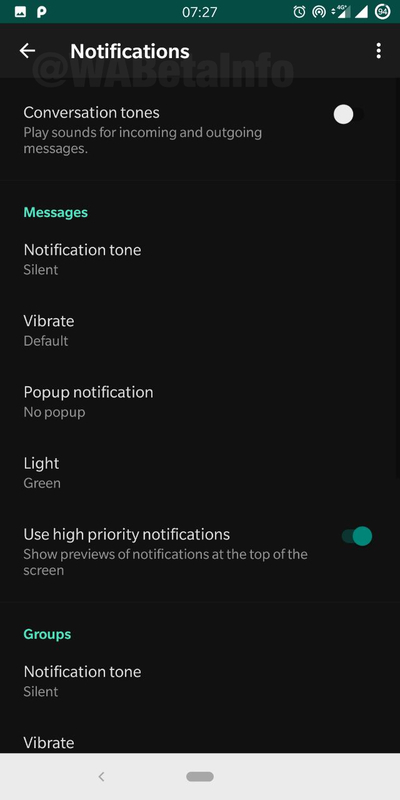 WhatsApp needs to hurry though: Android Messages, Facebook Messenger, Viber, Telegram, and plenty of other competitor messaging apps have already added a dark theme, and with Samsung's One UI rolling out widely, I'm sure many users are wondering why WhatsApp stays blindingly bright even when they switch to night mode.